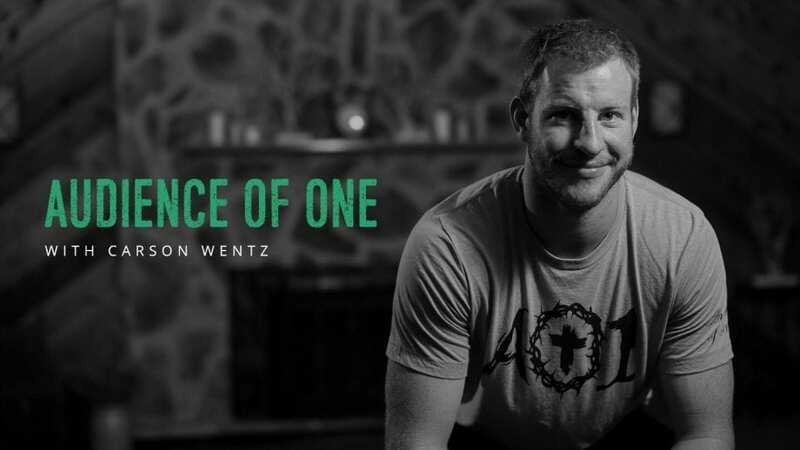 In case it hasn’t already been made clear, Philadelphia Eagles quarterback Carson Wentz is serious about this “Audience of One” thing. 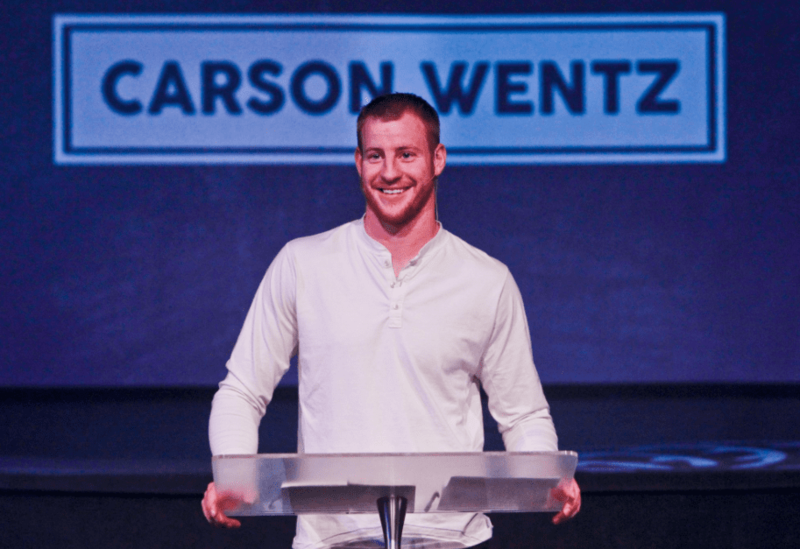 The slogan, tattooed on his wrist and stamped on everything from his social media bios to press conference attire, has been well documented as a byproduct of Wentz’s Christian faith — his mission to play not for the fleeting audience of this world but for Jesus Christ, his personally proclaimed Lord and savior. It’s a slogan that became an actual foundation this offseason, headed by Wentz himself. 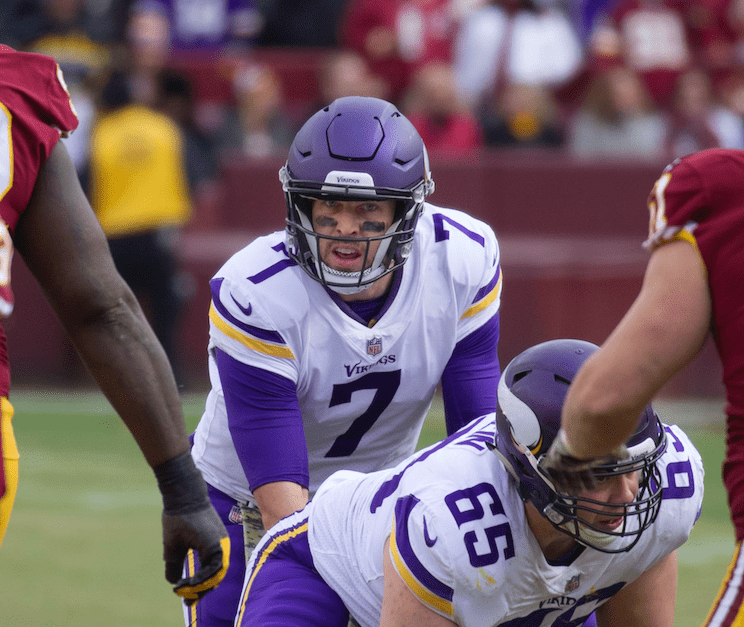 The quarterback isn’t alone in making faith his core message, however, especially in his own locker room. 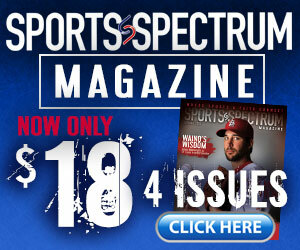 As teammate Chris Maragos and Eagles chaplain Ted Winsley explained on the Sports Spectrum podcast, the organization has quite the recent history of spiritual transformation. Its Bible studies probably weren’t unlike many others in NFL circles at first, but they fostered leadership in everyone from Eagles legend Brian Dawkins to current No. 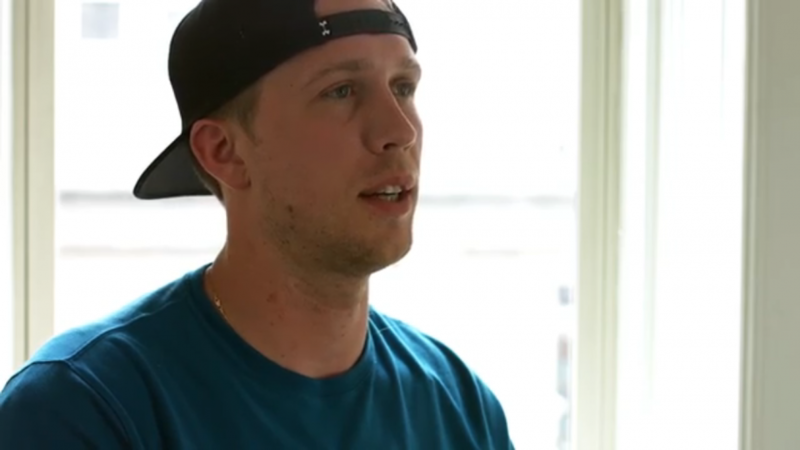 2 signal-caller Nick Foles, per Winsley. And after Wentz’s arrival, it wasn’t long before impromptu baptisms flooded the locker room, Eagles started rocking Easter-themed gear for the NFL’s My Cleats, My Cause” campaign and hollers of “One-two-three, Je-sus!” broke the huddle to end summer practices. Now, the Wentz-led collective is furthering its voice through YouVersion’s Bible app, which digitally delivers the book in more than 1,000 languages. A week after the Eagles quarterback debuted his own devotional, a four-day video-and-verse series called — wait for it — “Audience of One,” Foles, Maragos, tight ends Trey Burton and Zach Ertz, as well as former Eagles wide receiver Jordan Matthews, have teamed up for an even bigger teaching tool. Their group plan, dubbed “Professional Football Players on Humility & Surrender” on the Bible app, has 15 days worth of material, including daily testimonies from each player as to why Jesus is priority No. 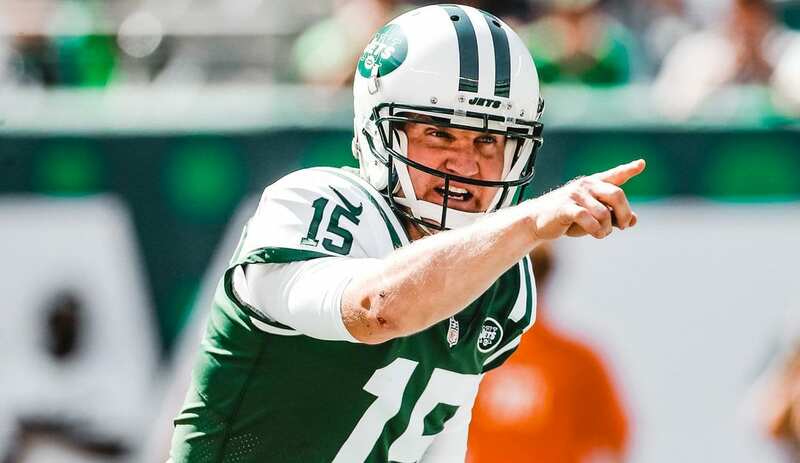 1 in their lives — and why He is the reason they embrace Wentz’s call to humility, a desire to play for an audience of one.